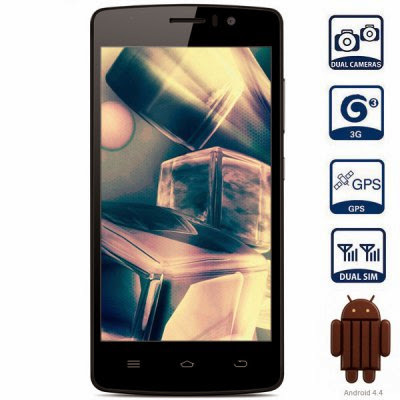 You are here: Home / Smartphones / Buy THL 4000 smartphone at best price from Everbuying. If you follow this blog, than you might know that THL is one of the emerging Chinese brands that offers high quality smartphones. 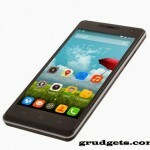 We had recently seen THL 5000 which had octa core processor and priced under $200. The new one, THL 4000 packs a punch under $100 which you must consider if you are planning to get a new device. The design is similar to the one that you will find on other devices. The front panel has three capacitive buttons. On the top, there is front camera alongside proximity and ambient light sensors. The volume rocker is present on the right side and just below it is the power key. The micro USB port and 3.5mm earphone jack are present on the top. The rear houses the main camera along with LED flash and THL logo below it. 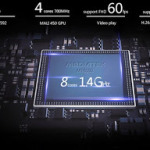 As far as hardware is concerned, it has the most famous quad core Meditek MTK6582 processor clocked at 1.3 GHz along with Mali 400 for better graphics. This combination is good to enjoy light to moderate gaming and get tasks completed with ease. On the software front, it runs on Android Kitkat 4.4.2, which might seem little outdated since Lollipop has already been launched recently. 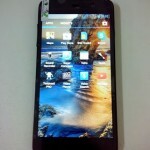 The display is about 4.7 inches capacitive one and has resolution of about 960 x 540 pixels. 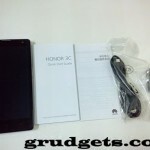 It is average display but since the device is priced so low, you will have to make few compromises. The display aren’t that bad either, you can enjoy it for day to day use. The main camera is just 5 megapixels, which may be downside for some of you. 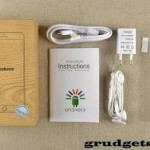 It comes with LED flash so that you can expect to get some good low light images. 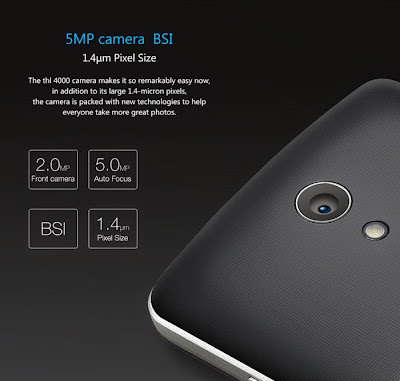 The front snapper is of 2 megapixels, which I’d say well enough for video calling. In this generation of selfies, people prefer high quality front facing camera present on their device. There are dual SIM cards present on the device with support for dual stand-by. It is global 3G WCDMA unlocked, that means you can pop in any SIM from any network and enjoy 3G experience. Other connectivity options include Bluetooth v4.0, micro USB v2.0, Wi-Fi and GPS. This budget smartphone even has OTG connectivity, so that you can connect any USB flash drive or attach wireless keyboard. The quick charge feature enables you to charge your device pretty fast, just like the new Note 4. Moreover, it even supports Wi-Fi display, which means you can stream your display onto other compatible television set. No need to use any ports! THL 4000 has 8 GB of flash storage on-board and you can even expand it further up to maximum of 32 GB through micro SD card slot. With 1GB RAM and quad core processor coupled with GPU, you can get most out of this little device. The most surprising thing about this device is its battery. It boasts whooping 4000 mah battery, which can keep you connected for almost 8 hours and can expect good stand by time. You can buy it online from Everbuying, for just $100 USD. At such a price, I’d say it’s definitely worth every penny. 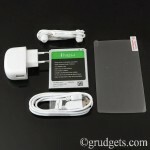 The sales box includes the smartphone, one screen protector and the battery.